Librarian Note: This is an alternate name variant profile. See primary profile: Plato. 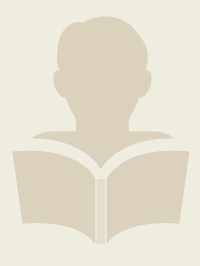 There is more than one author by this name in the Goodreads database. For more information please see Platon. Is this you? Let us know. If not, help out and invite Platon to Goodreads.